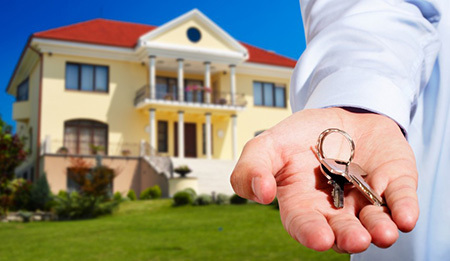 Renting a home instead of owning one does provide you with some protections. Should the plumbing fail or something needs fixing around the place, then it’s generally the owner that’s on the hook for the expense. But should there be a fire that wipes out everything or there happens to be serious water damage due to a sewer backup that completely destroys most of the contents of the home, then the renter has to bear the brunt of the catastrophe. This is why renter’s insurance in Raleigh can make so much sense. With robust renter’s insurance, renters in Raleigh can protect themselves and enjoy great peace of mind and at a very low cost. We at Carter Glass Insurance proudly offer renters insurance for those in Raleigh renting a home. We can provide you with an actual cash value policy or replacement cost policy. We also offer a policy that goes above and beyond to provide extra coverage for your valuables. We’ll be happy to explain each policy and how much protection you’ll enjoy. We’re always here to help you, so feel free to ask us any questions. Save yourself from potential disaster with renter’s insurance in Raleigh from Carter Glass Insurance. You can learn more about the renter’s insurance we offer when you browse through our Carter Glass Insurance website, http://carterglassinsurance.com. If you have any questions or you’d like a quote, then call us today at 919-230-8760 or you can use the contact form found on our website.